It’s Tarpon time in the Florida keys!! 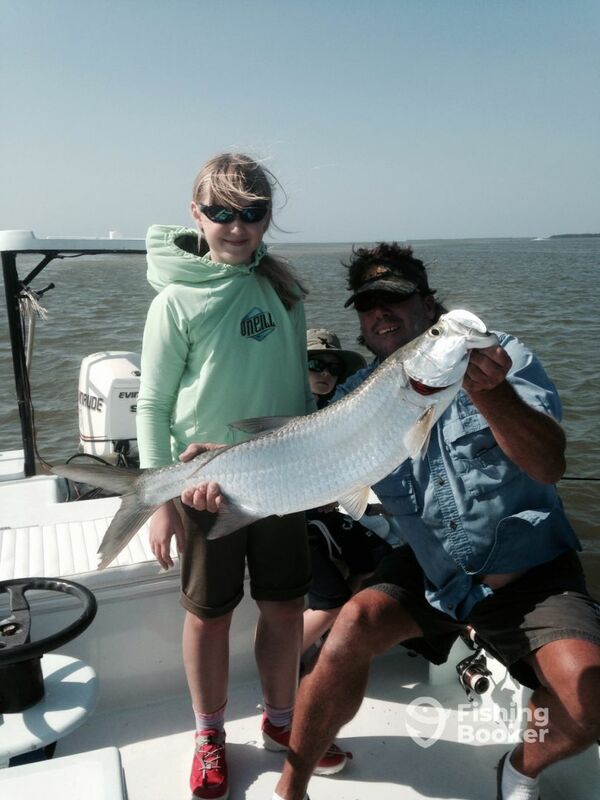 This Tarpon was caught off Islamorada by this little girl it’s one of the smaller Tarpon that we catch.She had a absolute blast !! !Book your Tarpon trip today.!!!! Days are filling up fast!!! !